When last week I wrote about the New and Old Molded Plastic Eames Chairs and When the Mid-Century Modern Begun, I pointed out how the designers and the manufacturers invested a lot of time and money in the research and development process in order to find a way to use the post war technologies and new materials for home furnishing scopes. Unfortunately in the 50s, US courts do not allow the companies and designers to patent their works. 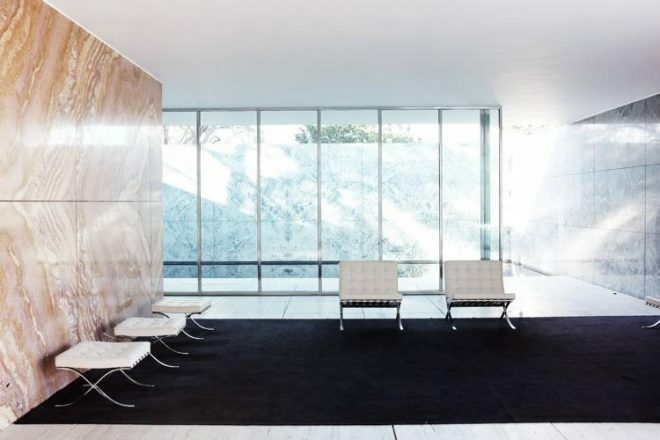 This encouraged unscrupulous manufacturers to come out on the market with half priced versions of the most famous Eameses, Nelson, Saarinen, Jacobsen, Noguchi and many others’ works. As a consequence, the furniture market started to be populated by cheap and mediocre versions of the most famous pieces designed during the previous 20 years -e.g. the Saarinen Pedestal table for Knoll. This was the main reason why companies like H. Miller and Knoll realized that it was not worth to invest more in such a competitive market. They preferred to concentrate their resources in the corporate business putting aside the home furnishings. So the Organic Design in Home Furnishings Competition -organized by the MOMA in the 1940- decreed Eames and Saarinen works like a breakthrough in the design history and the beginning of the Modern age of the American Design as the the sudden closure of the Good Design shows in 1955 -organized by the MOMA as well- decreed the beginning of the end of the Mid-Century Modern. 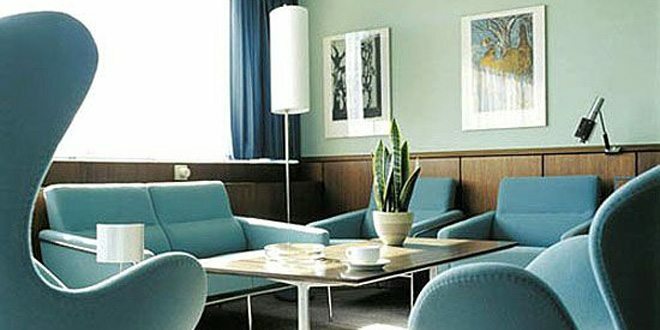 During my researches, I also found out how and when the Mid-Century Modern design come back to a new life so, keep following Mid Century Home for free trough the RSS by the Mail List or Twitter if you want to know more about it!